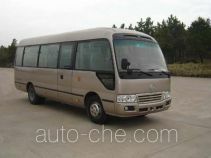 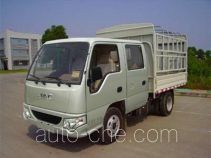 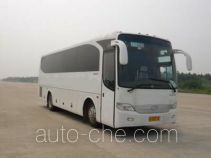 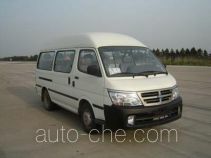 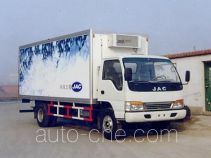 Anhui Jianghuai Automobile Group Co., Ltd. (JAC) is an automobile manufacturer located in Hefei City, Anhui Province, China. 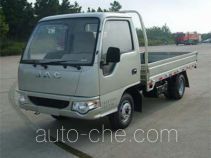 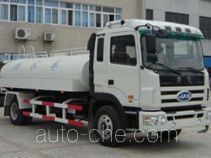 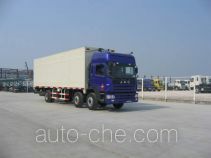 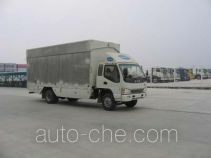 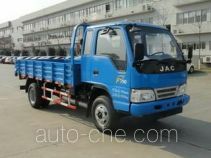 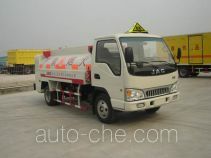 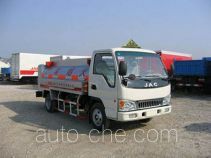 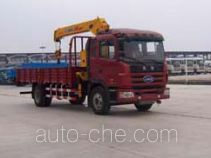 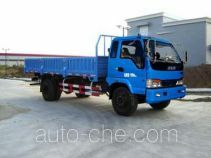 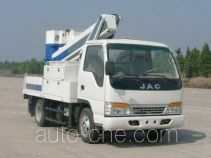 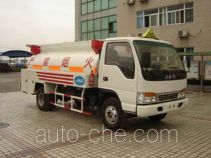 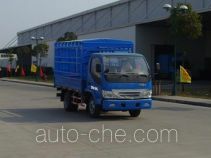 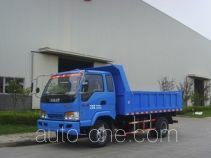 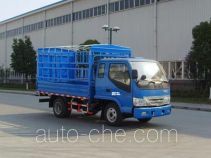 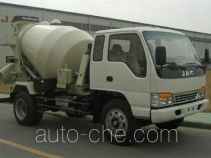 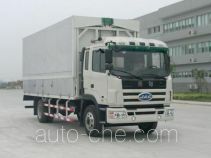 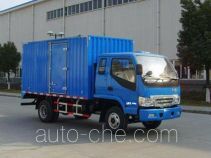 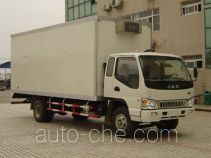 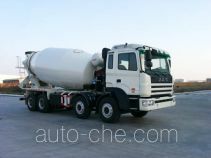 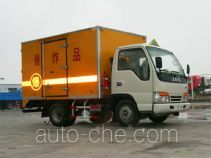 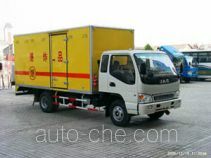 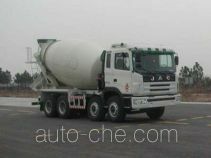 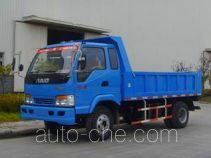 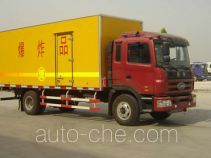 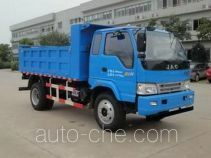 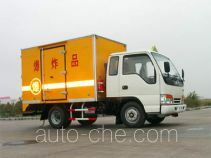 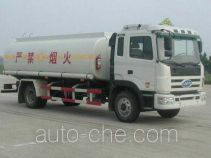 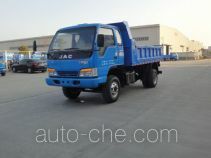 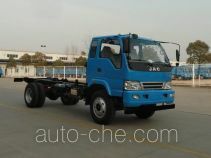 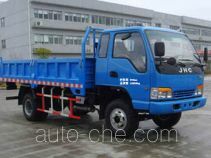 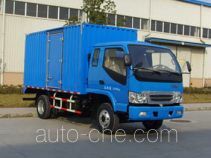 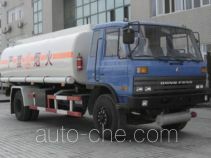 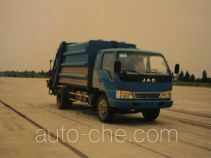 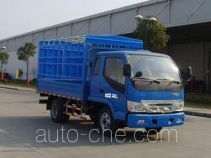 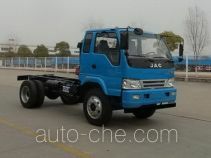 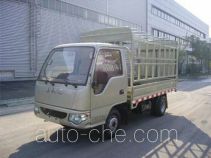 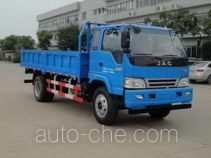 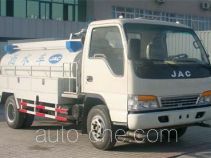 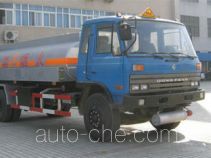 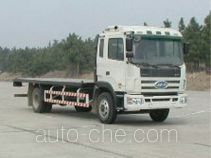 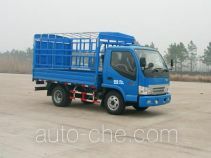 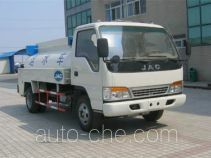 The product range includes dump truck, bus, low-speed vehicle, low-speed cargo van truck, cargo truck, box van truck, dump truck chassis, fuel tank truck, stake truck, explosives transport truck, low-speed dump truck, wrecker, city bus, off-road dump truck, refrigerated truck, etc. 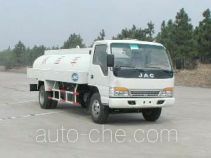 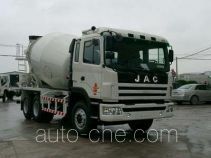 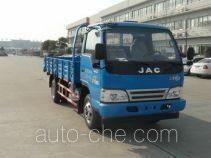 The brands are: JAC, JAC Wuye. 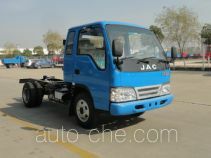 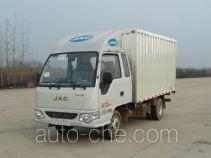 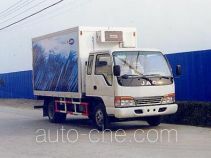 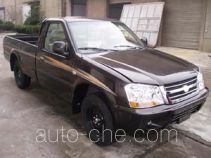 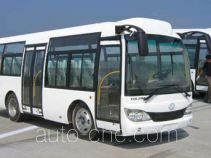 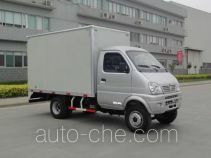 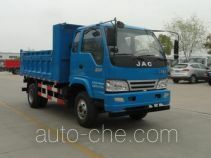 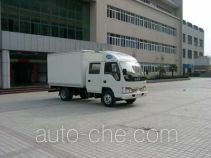 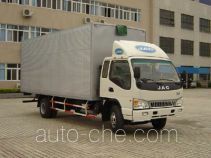 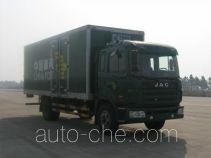 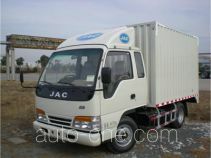 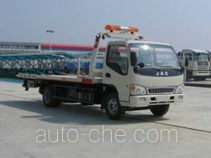 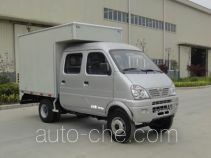 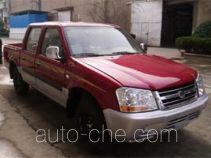 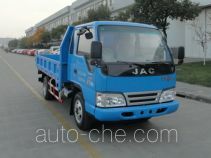 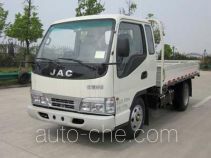 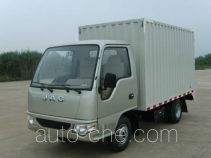 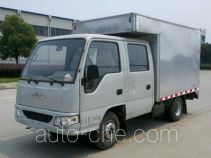 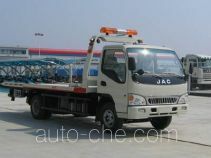 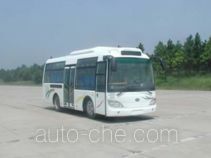 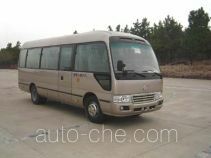 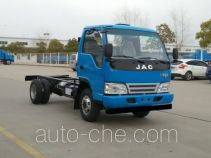 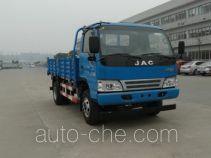 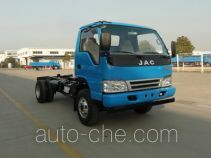 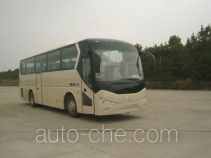 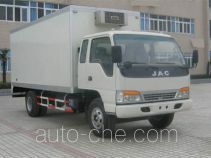 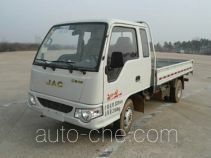 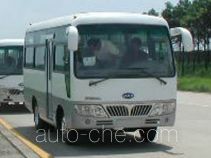 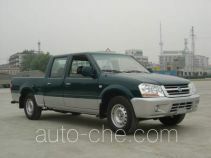 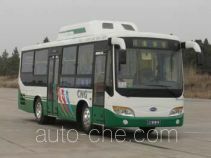 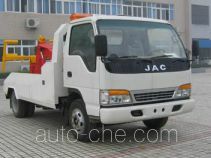 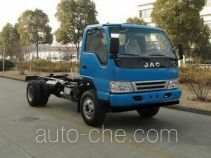 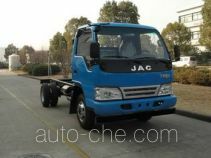 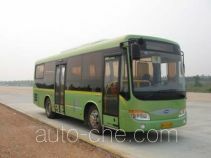 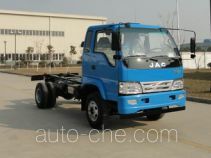 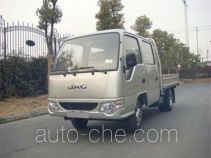 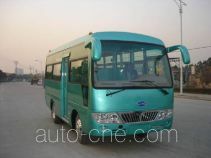 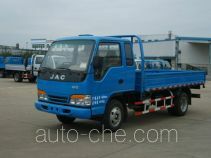 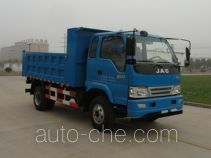 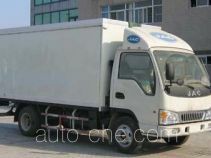 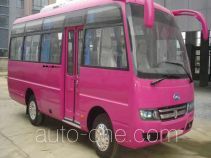 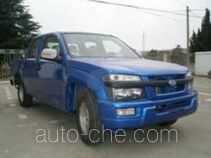 There are 952 vehicles (368 models) made by Anhui Jianghuai Automobile Group Co., Ltd. (JAC) found in the database.